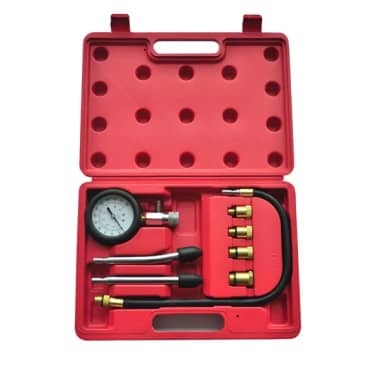 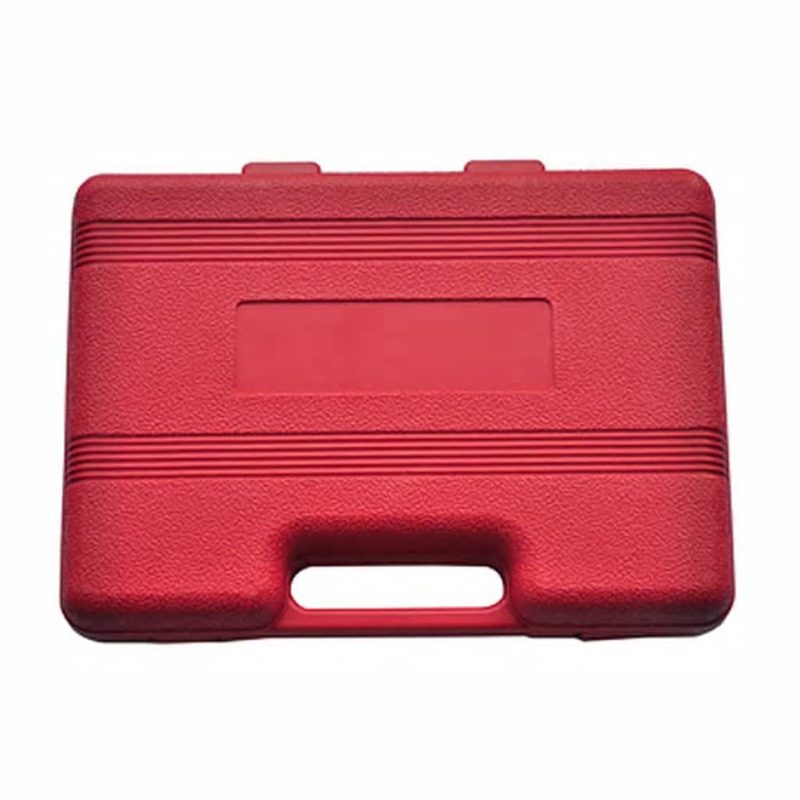 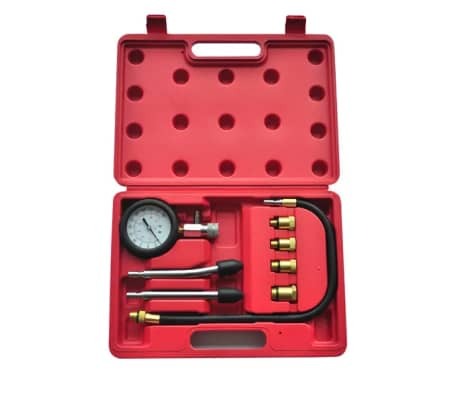 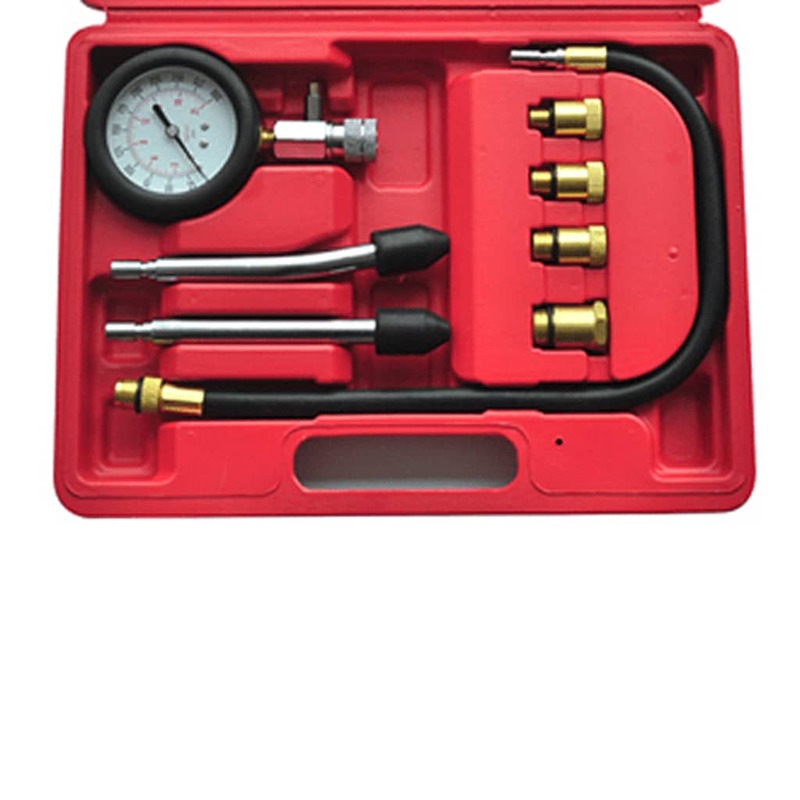 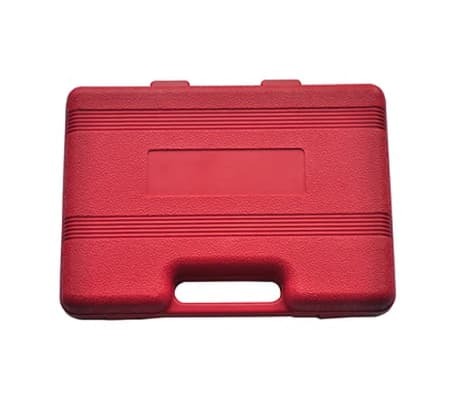 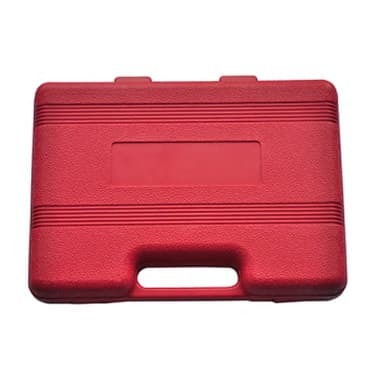 To check the condition of your engine you cannot do without this 9-piece compression tester. 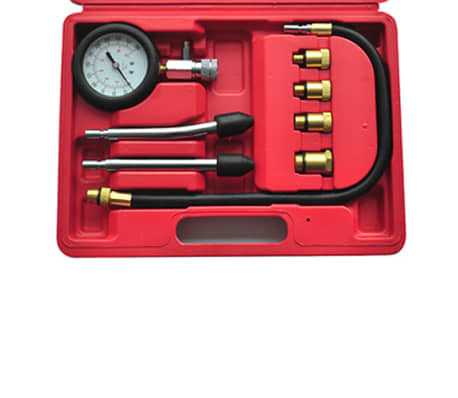 The gauge has a range of 0-20 Bar / 0-300 Psi. 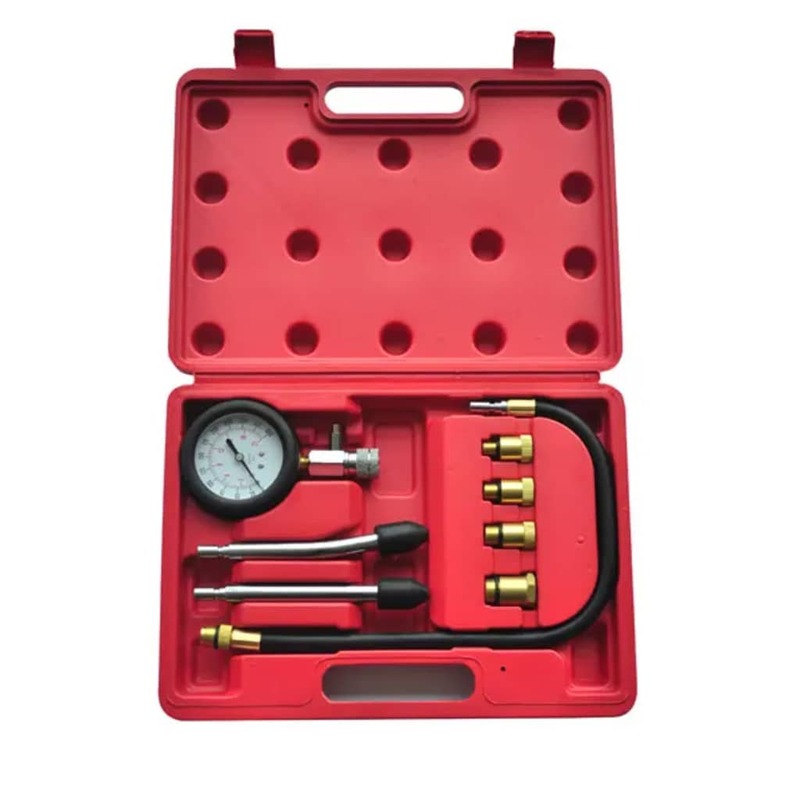 The compression tester comes with 4 different glow plugs and 2 fixed connections with rubber for a quick measurement.